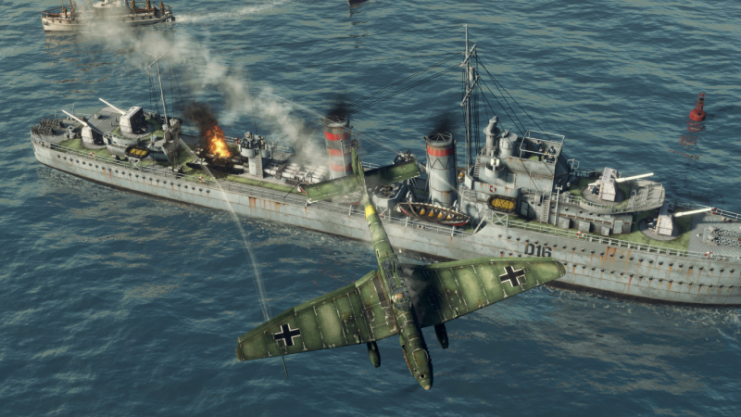 Kalypso Media is excited to announce that its WW2 strategy hit Sudden Strike 4 is making its way to Xbox One in North America on May 29, 2018. 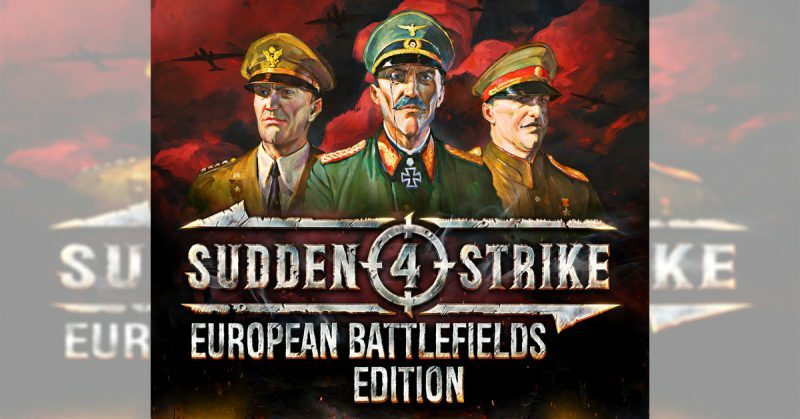 Sudden Strike 4: European Battlefields Edition brings all the action of the original release, and also bundles a range of extra content into the mix. 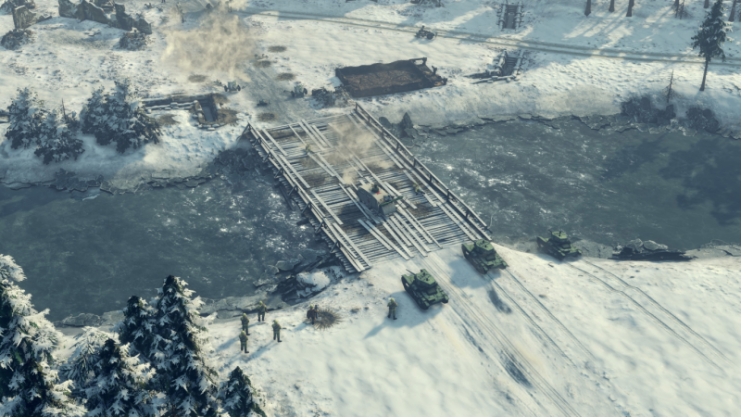 The Battle of Kursk, Sudden Strike 4: Road to Dunkirk and Finland – Winter Storm DLC add-ons are all included, along with three new maps exclusive to the Xbox One version. What’s more, all of this is delivered in stunning 4k when played on Xbox One X. Based on the events of the Russian advances on Finland during and after the Winter War, up until the Vyborg Offensive in 1944, the Finland – Winter Storm add-on centers around the most iconic Finnish vs. Soviet military conflicts during World War II. Kalypso Media has also released a brand new Xbox One trailer for Sudden Strike 4: European Battlefields Edition showcasing some of the thrilling new content from the Finland – Winter Storm and Dunkirk DLC add-ons. * Sudden Strike 4: European Battlefields Edition offers realistic real-time strategy gameplay with tactical depth and a historical setting. * The ultimate Sudden Strike experience for the first time on Xbox One, including 3 exclusive maps. * The main game and all included add-ons offer 5 campaigns with over 30 missions to test your tactical skills. * Command German and Russian forces in the Battle of Kursk – one of the largest tank battles of World War II! * Sudden Strike 4: Road to Dunkirk features 4 new missions, 2 new commanders and 10 all-new units, as well as additional buildings and ships. * Finland – Winter Storm features 6 new missions, 3 new commanders, and 19 all-new vehicles, along with additional buildings and units. * Adapt and refine the military doctrines of 14 renowned commanders, such as Heinz Guderian, George S. Patton or Charles de Gaulle. * Pit yourself against other commanders or a challenging enemy AI in the competitive multiplayer modes across a total of 20 maps.